Season 17 Episode 27 This week on AYL we learn what it takes to dog sled, explore the California Trail in Delle, learn ATVing tips from Tread Lightly, and find out what it take to groom a ski run. 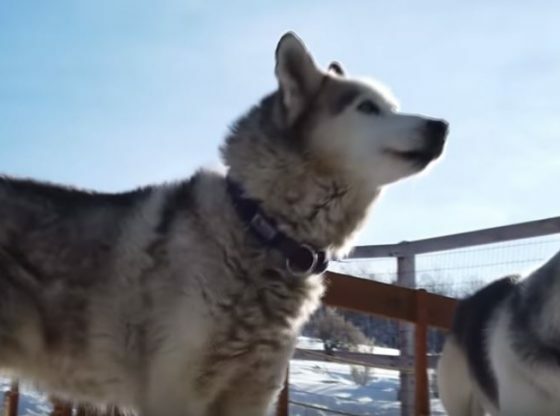 :47 – Chad is in the mountains with Luna Lobos Dog Sledding. We teach you all about dog sledding and what to expect with the sport. 4:24 – We join the Utah ATV Association as they travel to Delle Utah to explore part of the California Trail. We give you some history of the area and show you how much fun can be had in the winter. 9:37 – Brian from Tread Lightly covers some responsibilities that all ATV riders should apply as they are out enjoining the outdoors. 16:58 – We head up to Eagle Mountain Resort to find out what Shawn goes through to make sure all the ski runs are groomed and ready to ski on. 27:27 – Take a sneak peek at next weeks show.